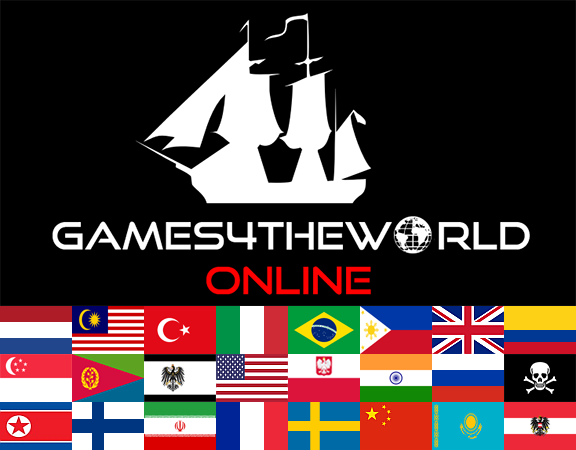 In this guide we will show you, how you can not only grab new Games4theworld releases a bit more quickly, but also how to seed those items afterwards! Oftentimes the general situation is, that a fresh torrent release has only a couple of seeders. These are people who have the - what I call - "source file" of a torrent. For most of the 'average' creators of torrents (who do not utilize luxuries like reliable seedboxes), the initial download speeds are therefore going to be rather slow. For future releases we will be trying to come up with at least one additional direct download link for the torrent in question, and thereupon we sketch the following. 1) Grab the "source file" of any new torrent release, from the direct download link that we post in the announcement under Latest Games4theworld News. This will oftentimes enable you to get the source file more quickly. Remember: you are downloading the source file from a central(ized) server with stronger bandwidth capabilities compared to relying on upload speeds from a handful of initial torrent fans, a.k.a. 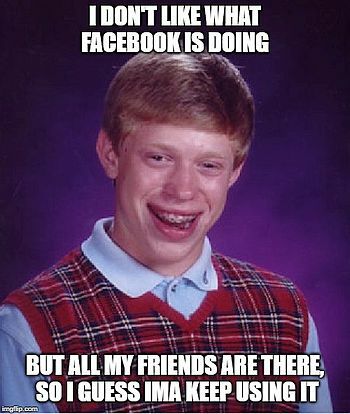 seeders. 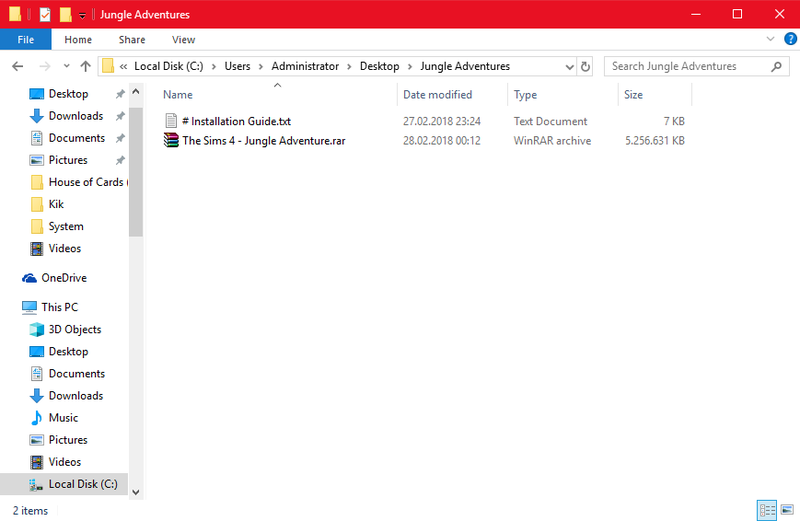 The example of mine shows the "source file" of the TS4 Jungle Adventures DLC. I have placed this source file, The Sims 4 - Jungle Adventures.rar, which we want to help seeding, under C:\Users\(my Windows account name)\Desktop\Jungle Adventures. Note that it doesn't really matter "where" you put the source file, you just have to set your bittorrent client (see step #3 below) to read this particular folder path, where the item is located. 2) Now that you fully grabbed the source file and put it someplace, you must grab the .torrent file (or alternatively load the magnet link), that we post alongside the direct download, for any torrent. The .torrent/magnet are always linked to one particular source file. 3) After you loaded a .torrent or magnet link, your bittorrent client will start up. Under the location where the download is to be saved, please choose the folder path where you put the source file! (reminder, see step #1 above). Under "Torrent Options" you can theoretically tick the box "skip hash check", and it would work either way. But for simplicity and illustration purposes of this guide, I will leave this particular option un-checked here. 4) If everything so far was done correctly, you should see something like this, in your torrent client. The torrent will "show up" in your client, but the status will display "checking". That means, the torrent client checks whether the source file corresponds to the .torrent/magnet that you loaded. Just a little formality. But again, in order for this to work, you MUST select the correct folder path - where you put the source file to. 5) When the "checking" is done, the bittorrent client will display the status SEEDING. And you are done! Memorizing these steps will enable you to help us seed the torrents faster/more easily. We also recommend - if you have not done so already - to configure your torrent client settings properly, as to maximize your download/upload capabilities. In general, G4TW focusses on the most part on torrent downloads only. As of more recently, we have started posting mirror links for most recent releases though. With the help of these mirror links, we are hoping to get more people into seeding things. Please note though, that for potential future game releases that are bigger in filesize than our 'main program' (namely those Sims 4 DLC), we may forego posting mirror links altogether, and instead prepare internally for the release, by giving the source file to selected people, who then will - hopefully - assist us with the seeding. So probably no mirror links for bigger files (more than ~10GB in filesize). Good luck, and off you go!